Curtis Stokes & Associates are headquartered in Fort Lauderdale, Florida. The Fort Lauderdale office is run by president and yacht broker Curtis Stokes, (Bio: Curtis Stokes) a long time resident of Fort Lauderdale and a well known broker for many years in the South Florida area. Fort Lauderdale is on the southeastern coast close to the Florida Keys, Bahamas and the Caribbean. Fort Lauderdale is known as a crossroads of yachting and is home to 165 miles of water ways and many marinas providing ample dockage for yachts. 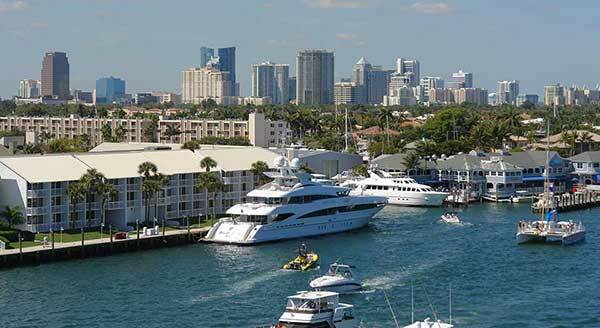 The Fort Lauderdale Boat Show every fall is the world’s largest attracting a world wide clientele. Curtis Stokes & Associates invites you to see the CSA listings below and contact Curtis at the Fort Lauderdale office: 954-684-0218 or Curtis@curtisstokes.net. 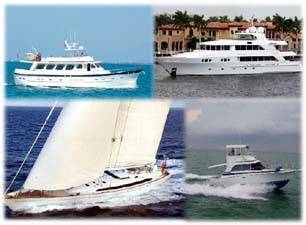 Scroll down to see boat and yacht listings in the Fort Lauderdale, Florida area. Or you may SEARCH for yacht listings by state, country, size and price, etc.